Shawn Corey Carter popularly known as JAY Z is an American rapper and businessman. He is one of the best-selling musicians of all time, having sold more than 50 million albums and 75 million singles worldwide and winning 21 Grammy Awards for his music. In 2006, MTV ranked him the “Greatest MC of all time”. 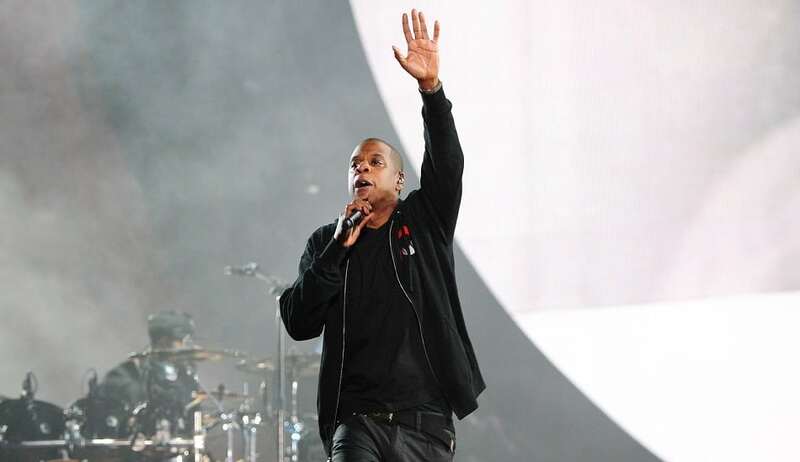 Jay-Z owns the New York 40/40 Club sports bar and is the co-creator of the clothing line Rocawear. He is the former president of Def Jam Recordings, co-founder of Roc-A-Fella Records, and the founder of the entertainment company Roc Nation. Jay-Z married singer Beyoncé in 2008. While he has an estimated net worth of $900 million, together with his wife they have an estimated combined net worth of $1.16 billion.